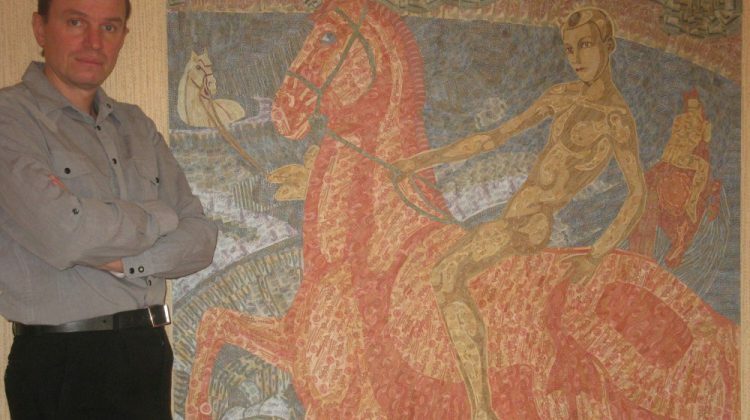 In the Republic of Belarus, Igor Arinich, an artisan who has been pursuing an unusual hobby for more than twenty years, creates painterly pictures full of colours … out of money. His masterpieces have a wide demand from abroad. Arinich is an advocate of the art style “Kupjuropis”.